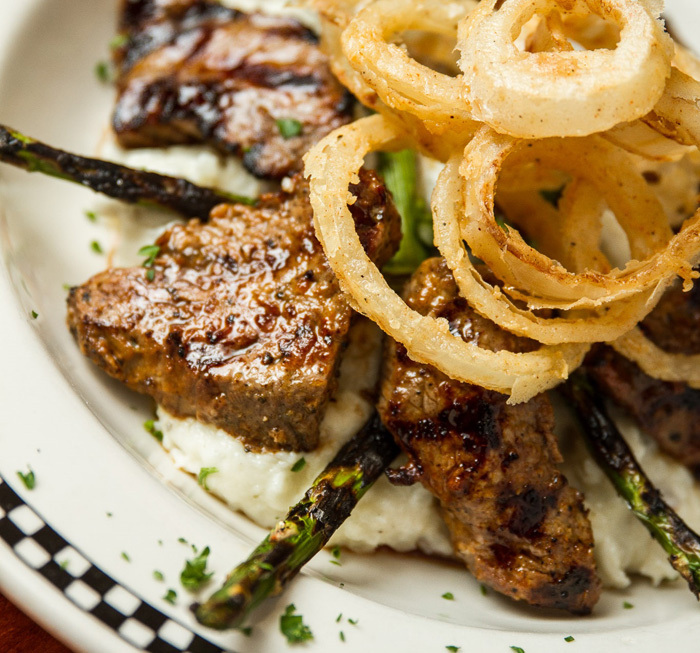 Located in the Lakes Region of New Hampshire, Tilton Inn Onions Pub & Restaurant is rooted in history. The Lakes Region is one of the most coveted vacation spots in New Hampshire. Surrounding lakes such as Winnipesaukee, Pemigewasset, and Winnisquam provide the ideal escape from bustling city life. Historic annual events like Laconia Motorcycle Week, NASCAR races, and Pumpkin Fest continue to draw thousands to state, and cement the area as the destination for vacation. In addition to breathtaking views, the region has a variety of food options from pizza joints to authentic Italian cuisine, and overnight lodging at campgrounds and lakeside cottages that put you at the forefront of lake fun. Read below for your itinerary inspiration when deciding to eat, sleep, and explore New Hampshire's Lakes Region. Fratello's is located in the heart of the Lakes Region and delivers authentic Italian cuisine for every meal. Known for their "Best in the Word" Roast Prime Rib and large offerings of family friendly menu items and alcoholic beverage choices for 21+. Visit the historic Laconia building to find Fratello's for classic Italian meals featuring Wood-Fired Brick Oven Pizza, Steaks,Seafood and other favorites. Located near Lake Opechee, O's offers an upscale menu options like the Kobe & Shitake Mushroom Meatloaf and Lobster Mac & Cheese. Find tasty southwest inspired options like the Wild West Burger and Baja Grilled Fish Tacos. T-Bones serves American classics including Chicken Parmesan and a Center Cut N.Y. Sirloin. While lounging by the lake, indulge in some relaxation and delicious food from NazBar at Naswa Resort. Located at the center of the boardwalk right at Weirs Beach, you'll find close proximity to restaurants, the pier and exceptional views. A lakefront resort that offers guests a private beach, and access to a variety of amenities from exercise classes, luxurious overnight rooms, and dining at the property. A historic tourist resort destination on Weirs Beach with lakeside rooms, suites, and cottages with private balconies. Eat at the NazBar & Grill and Blue Bistro for onsite cuisine offerings. 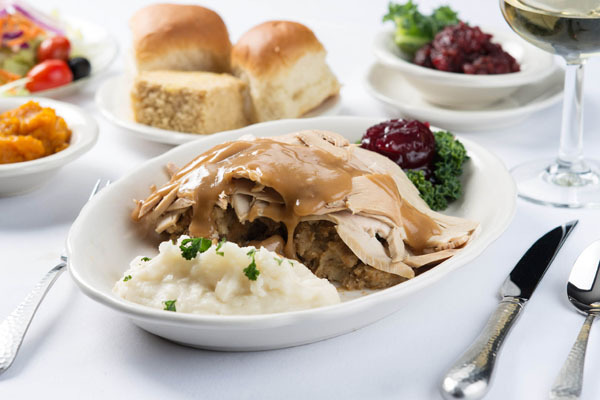 Diners will find it's Thanksgiving everyday while eating at Hart's Turkey Farm in Meredith, NH. Camp restaurant embodies times spent at camp with a tin roof, pine tables, and comfort food like Pot Roast, Chicken Pot Pie, and S'mores for dessert. 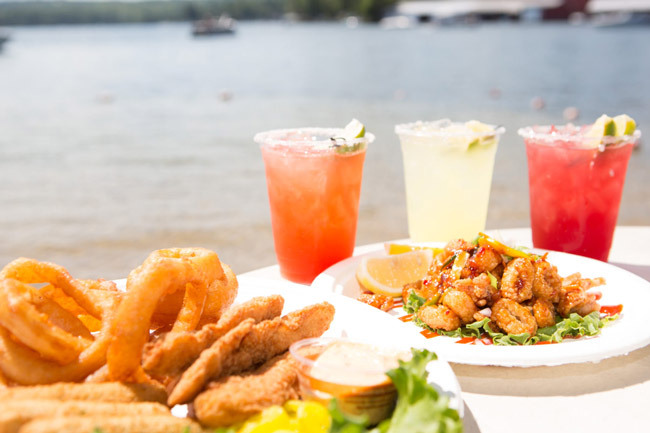 Located across from Lake Winnipesaukee at the historic Mill Falls Marketplace, Giuseppe's serves gourmet Pizza, Steak, Veal, Seafood, and more. The restaurant has been locally owned and operated by the Hart family since 1954, and specializes in "Harty" meals and the concept of Thanksgiving every day. 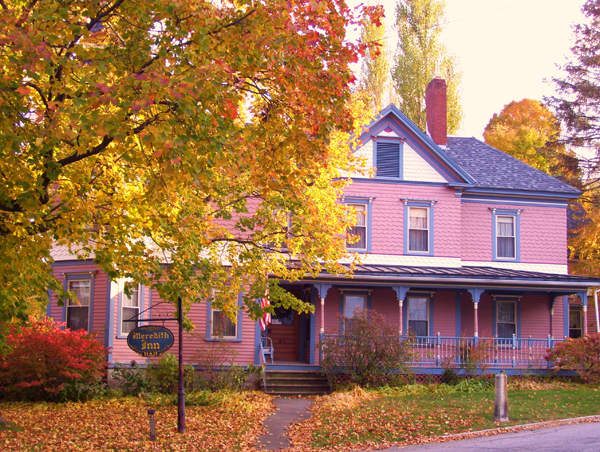 Meredith Inn B&B is only a short walking distance from local restaurants and attractions. 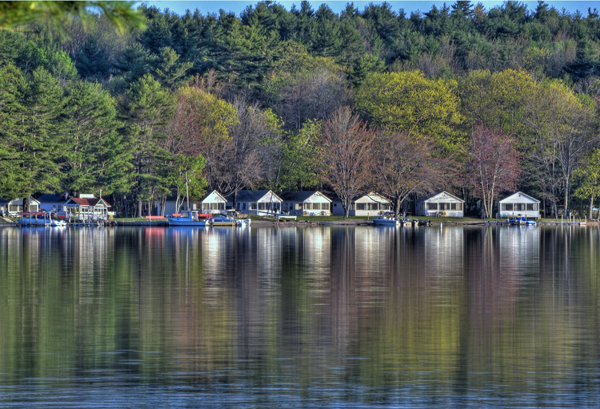 Located on Lake Pemigewasset, Clearwater Campground offers campsite and cabin rentals with amenities like beach access for swimming and fishing, boat dock slips, a dog park, and a playground for kids. 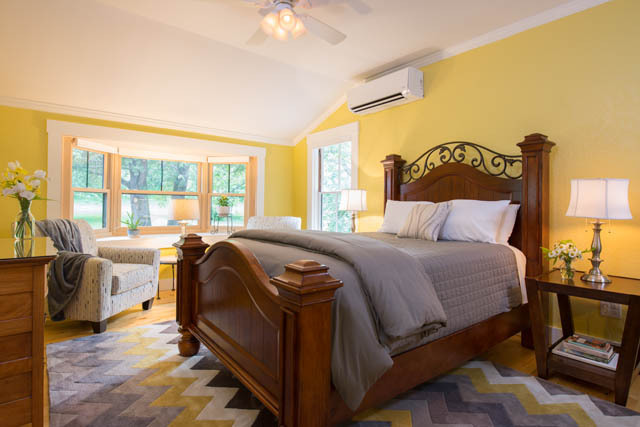 The Meredith Inn B&B is a quaint 8-room estate that offers guests a private living quarters with a full breakfast in the morning. It is in perfect walking distance of local shops and restaurants. Only 5 minutes from downtown Meredith and located on seven acres of land, the B&B has history that dates back to 1763 and provides guest a step away from city surroundings. The Tilt'n Diner transports its customer to the 50's with its retro decor and classic diner menu. This Lakes Region local favorite at Lochmere Country Club delivers breakfast, lunch, and dinner options for the entire family. A traditional 50's style diner with comfort classics and walking distance to the Tanger Outlets for a quick shopping trip. Casual dining restaurant with unique House Specials like the Ribeye Melt, Jambalaya, and Winni Stir Fry. 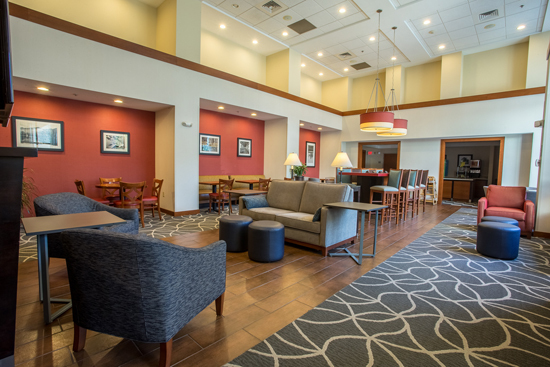 The Hampton Inn in Tilton provides comfortable guest accommodations and is a short walk to the Tanger Outlets. With 92 guest rooms, there is plenty of space to explore the surrounding area with the Tanger Outlets, just minutes from Silver Lake, and a short distance from Tilton restaurants. Another lodging option close to the Tilton action. A quick drive to Weirs beach and the deals at the Tanger Outlets. Take a dive into their indoor pool to cool off during a hot summer day and the hot tub in the winter months. 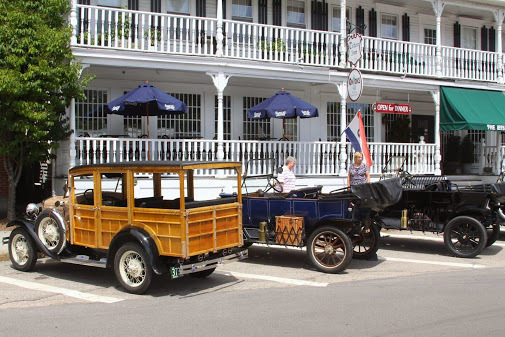 The original Inn was built in 1875 and has hosted famous guests such as Thomas Edison and Henry Ford. The Onions Pub & Restaurant is located on the main floor of the Inn so there your stay is all inclusive. For a meal locals can't get enough of, visit Patrick's Pub & Eatery. With a menu influenced by travels around the U.S., Kitchen Cravings offers menu items such as Quiche of the Day, Baked Breakfast Burrito, and the Irish Benedict to cure your cravings. In business for more than 24 years, Patrick's Pub is the Laconia landmark for draft beers, Irish meals, and giving back to the community. See what lake-life is really like by staying in a cottage at Ames Farm Inn. Ames Farm Inn has lakeside cottages and rooms available on their 135 acre property. They have a dedicated quarter mile of space on Lake Winnipesaukee perfect for a dockside summer retreat. With 59 rooms and 24 suites, Fireside Inn & Suites only provides guests a deluxe continental breakfast, indoor and outdoor pools, and complimentary Isamax Snacks Wicked Whoopie Pies in each room! Only minutes from Lake Winnipesaukee, TownePlace Suites offers comfortable accommodations in close proximity to Meadowbrook Bank of Pavilion for night of music and Gunstock for skiing. 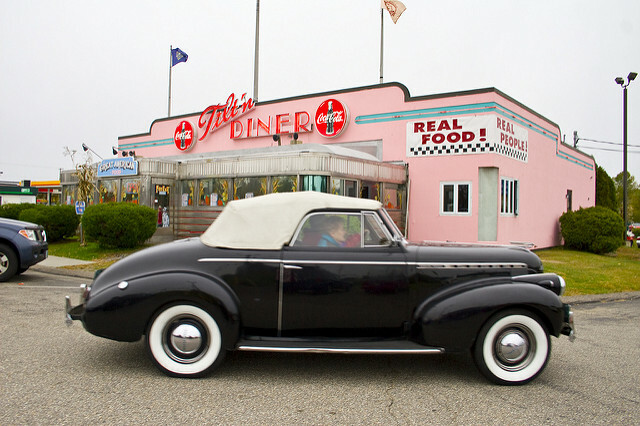 Another New Hampshire hot spot, the 104 Diner cooks up a blast from the past for customers. 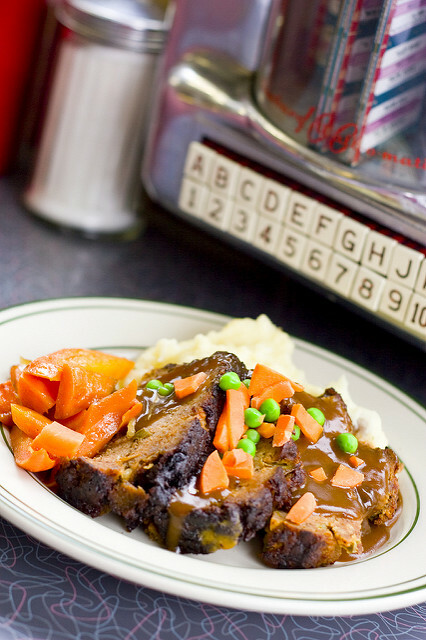 104 Diner is the home to comfort foods and breakfast all day. Indulge in favorites like the Tuna Melt, Shepard's Pie, and the BBQ Pulled Pork Sandwich. This Lakes Region sports bar is the stop for a game of pool and the best pub food around. Breakfast is served every Sunday and their famous Wings are only 50 cents on Sundays and Mondays. Located on the shores of Lake Winnisquam, explore nature and the area's surroundings. Kayak and use the private beach access to catch some sun, and eat breakfast in peace while dining with lake views. With 600 feet of lake access, Silver Lake Park Campground & Cabins is perfect for campers. Pop and tent or park an RV at Silver Lake for a private boat launch, lakeside bonfires, and endless summer fun. All campers welcome at Twin Tamarack Family Campground on Lake Pemigewasset . Take a scenic bike ride on surrounding trails, swim in the crystal clear swimming pool for the complete campground experience. Visit Lake House at Ferry Point for serene sleeping quarters and nature close by. Eat, Sleep, and Enjoy the New Hampshire's Lakes Region!